You may think that only those who are obese can have diabetes, but that isn’t true. Over 84 million Americans have prediabetes, demonstrating that their blood sugar level, called glucose, is too high, but has not yet reached the true diabetes range. According to the CDC, 90% of those with prediabetes don’t even know it. Is it that serious? Diabetes is the fifth leading cause of death in the U.S., so it is a big deal. It can lead to vision loss, premature death, amputation of fingers and toes, heart disease, stroke, and kidney failure. Prediabetes can lead to type II diabetes, which is very difficult to turn around. The good news is that prediabetes can be reversed by a change in lifestyle. Being overweight or obese, especially if you lead an unhealthy lifestyle and eat an unhealthy diet. Frequent urination. Need to go more than your friends? Can’t hold it very long? You may need to consider if your urination is normal or if this is a prediabetes symptom. Incessant thirst. If you are always thirsty, though you drink plenty of filtered water, you may be experiencing prediabetes. Blurred vision. Vision that is not as good as it used to be can be the sign. Gestational diabetes during pregnancy. If you’re a woman and had gestational diabetes during a pregnancy, it’s much more likely you have prediabetes. Constant fatigue which is unexplained is a prediabetes sign. It can also signal that your thyroid is off. Skin discoloration, called acanthosis nigricans, is also a possible sign of prediabetes or diabetes. Any of the normal diabetes symptoms can also show during prediabetes. If you are over 45 or have a family member with diabetes, you are more likely to experience it yourself. Do you have a number of those symptoms? It’s time to test for prediabetes and change your lifestyle so it does not proceed to type II diabetes. Exercise regularly, at least 2-3 days per week. It can be walking, weight lifting, or swimming, but find an exercise you enjoy and do it often! Reduce stress by praying, meditating, doing yoga or finding a therapist or support group for your particular struggles. 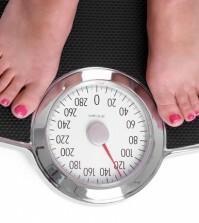 If you are overweight, you need to lose weight. Exercising regularly and eating right will knock down the pounds and likely your prediabetes too. Change your diet. If you eat few real foods, which are plants, organic and pastured meats then it’s time to start the prediabetes diet below. Avoid low fat and no fat dairy, and seek raw dairy when possible. Be sure to consume 2-3 cups of leafy green vegetables per day. This can be a salad or a smoothie! Look for organic, pastured meats such as chicken, turkey, and beef. Consume meat no more than once or twice a day. Load up on good fats, like avocados or extra virgin olive oil. Cut out all processed foods – if it comes in a box, it’s feeding your prediabetes! Drink at least 8 ounces of filtered water every day. Keep sugars low, but consume 1-2 organic fruits each day. Berries are loaded with antioxidants and are lower in sugar. If you think you have prediabetes after reading the signs you may have it but, be glad. The good news is that it is treatable and you can turn it around with lifestyle changes before it seriously harms your life. 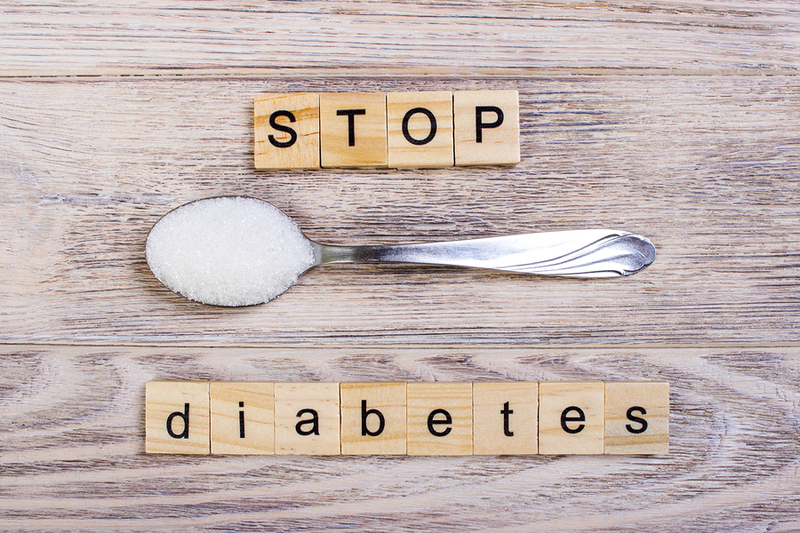 Take these steps today to become a healthier you without worrying about diabetes.